See details of the Programs Offered! BEST YET! Be SURE to take two (2) people so you get all the info! CLICK HERE for a description of the Seminars! Register NOW! See below for all the details. 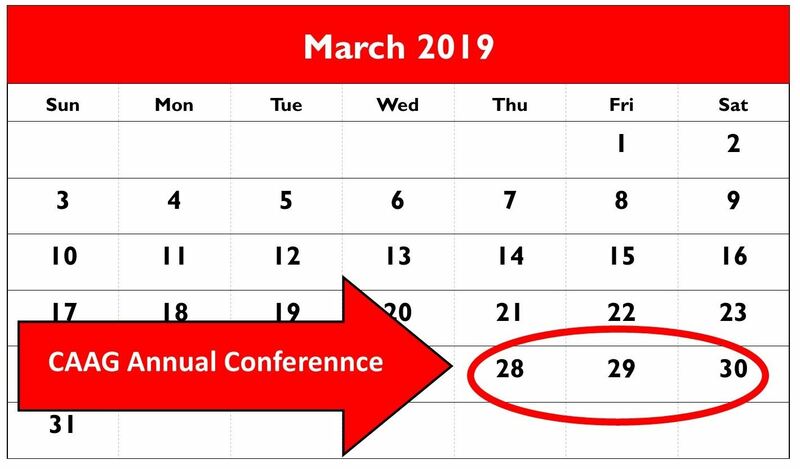 Put this on your calendar and register NOW so you are sure to attend the Annual Conference March 29-30. You will enjoy all the seminars and learn a great deal. DON'T MISS IT! 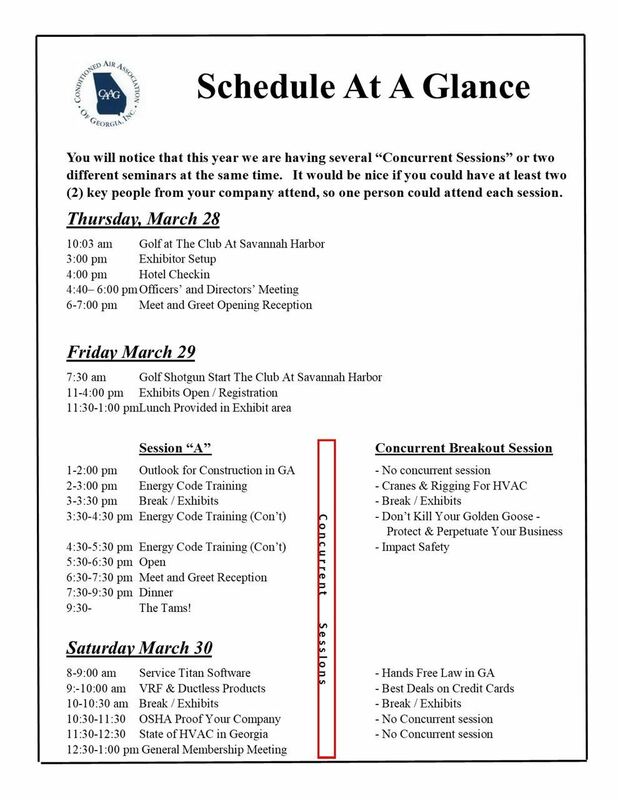 This year we are having a number of important concurrent sessions so I hope you will consider taking another of your key employees to the Conference so you can get information from all the sessions. One person will not be able to attend all sessions. CLICK HERE for the Schedule At A Glance! HOTEL Cut off Feb. 23! The Conference will be held at the newly renovated Marriott Savannah Riverfront Hotel, Savannah, GA. Everyone loves to go to Savannah! The exhibitors and attendees love the open atrium where exhibits are located. CLICK HERE for online registration where you can pay by credit card! 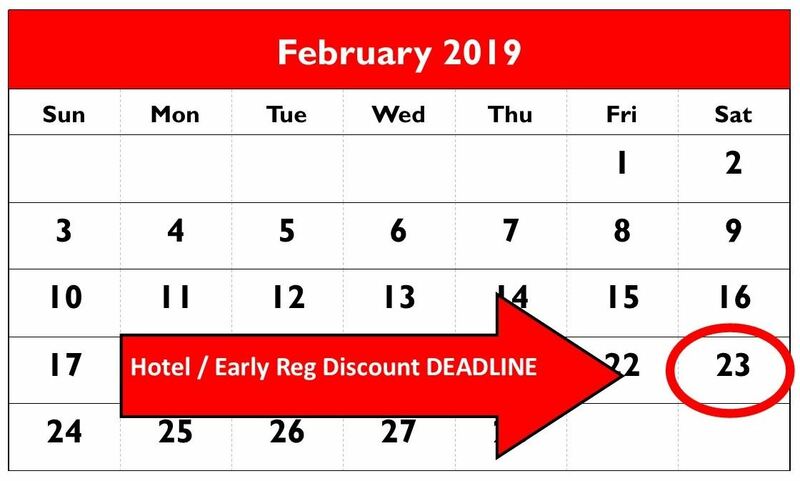 When you are making your room reservations, remember, we have a Meet and Greet Reception on Thursday, March 28 and the programs begin on Friday at 11 am with the exhibits. The programs end on Saturday at 1 pm. So please make your reservations accordingly. CLICK HERE TO REGISTER ON LINE AND MAKE PAYMENT WITH A CREDIT CARD. CLICK HERE for a registration form that can be printed out and mailed in. Our programs this year are the BEST we have ever had! If you read the detailed information about the seminars, I GUARANTEE that you will want to attend! You will not want to miss any of this information! BE SURE you take at least 2 people to the conference so you get all the information since several of them will be concurrent sessions. 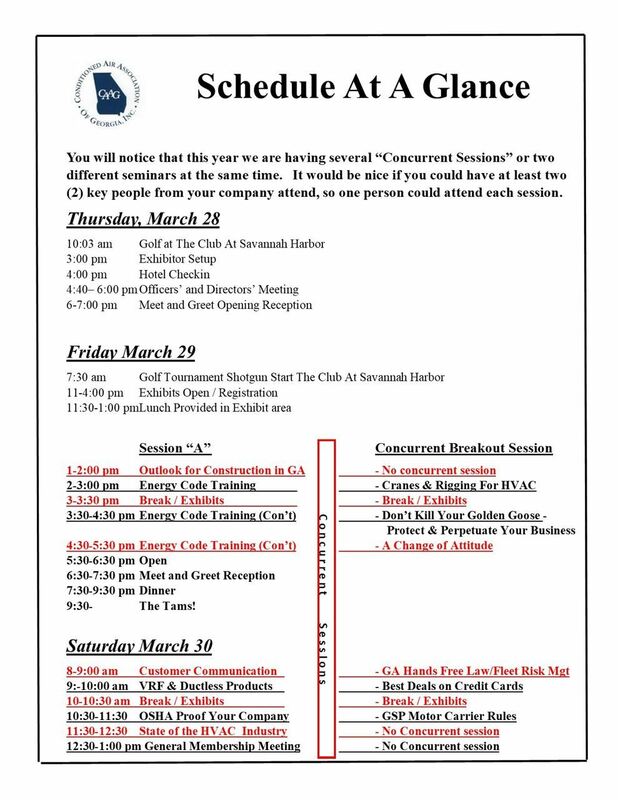 Below are some of the programs we have planned for the Conference. Others will be announced as they are confirmed. Several of these programs will be concurrent sessions. So you will want to be sure you have at least 2 people from your company attend so you can hear all the information. CLICK HERE for details on all the programs! Mitsubishi VRF & Ductless products. The Tournament will be held on Friday at 7:30 am. at the fabulous Club At Savannah Harbor at the Westin Hotel across the river. This is a championship course you will love to play. You can also play on Thursday and Saturday but be CERTAIN to sign up. Tee Times will be impossible to get if you do not sign up well in advance. The green fee and cart is $140. CLICK HERE for all the information on the 3rd Annual CAAG Cup Golf Tournament! You can sign up for golf when you register for the conference. 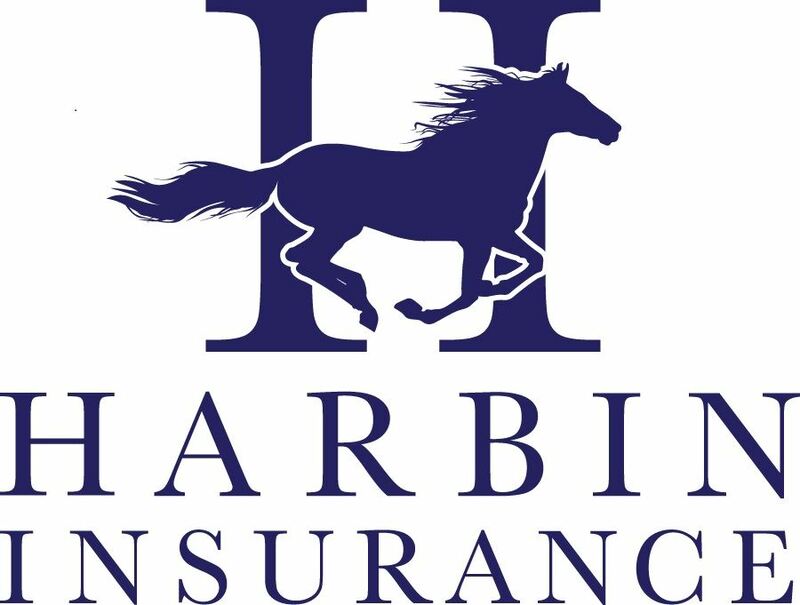 Be sure to thank the sponsors of our conference! Without them we could not have such a nice meeting! 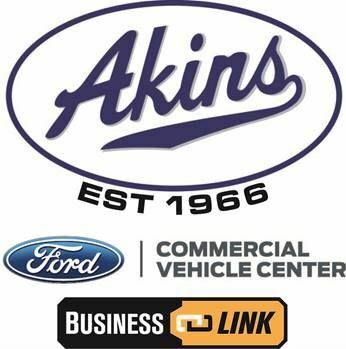 Below are the sponsors who have already committed to sponsoring this year! 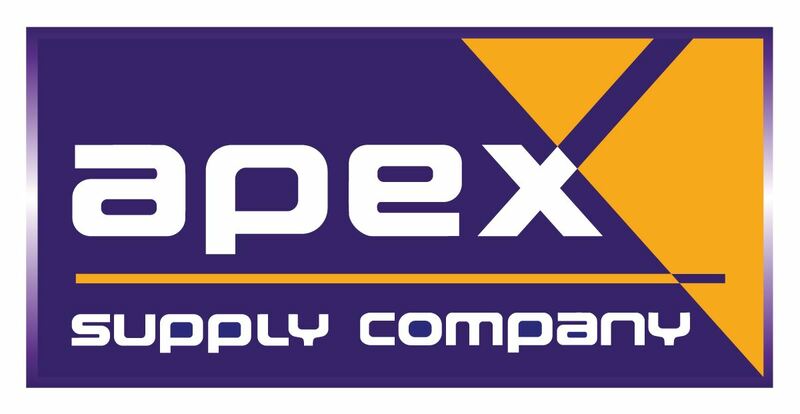 Lennox Industries - Dinner Fri.
Email me at bruce@caag.org if you would like to sponsor an event! Once again this year we will be printing a Program for the Annual Conference and will have advertising from various associate members. Please email me if you would like to advertise in the program. Exhibits are a big part of our conference. They add a lot to your experience. See the real decision makers and show them your products! As of today we have the following exhibitors. Be sure sign up ASAP to exhibit! I hope to see YOU in Savannah at the Conference! As you know CAAG got the law changed years ago to say that you only had to buy ONE Business License (now called an Occupational Tax) and that was in the jurisdiction where your office is physically located IF the require a business license. Some jurisdictions charge extremely high fees for this. Please send me what you pay for your Business License / Occupation Tax in your city or county. I would like to see what might be done about this in light of the fact that the "$400 Club" still exists where a certain group of professions like doctors, lawyers, architects, engineers, land surveyors, etc. only pay $400 per licensed person. This used to be $200 until I brought up adding Conditioned Air Contractors to this elite list. I have contacted our attorney about this but we need to show how much our members are paying. Please send this in. 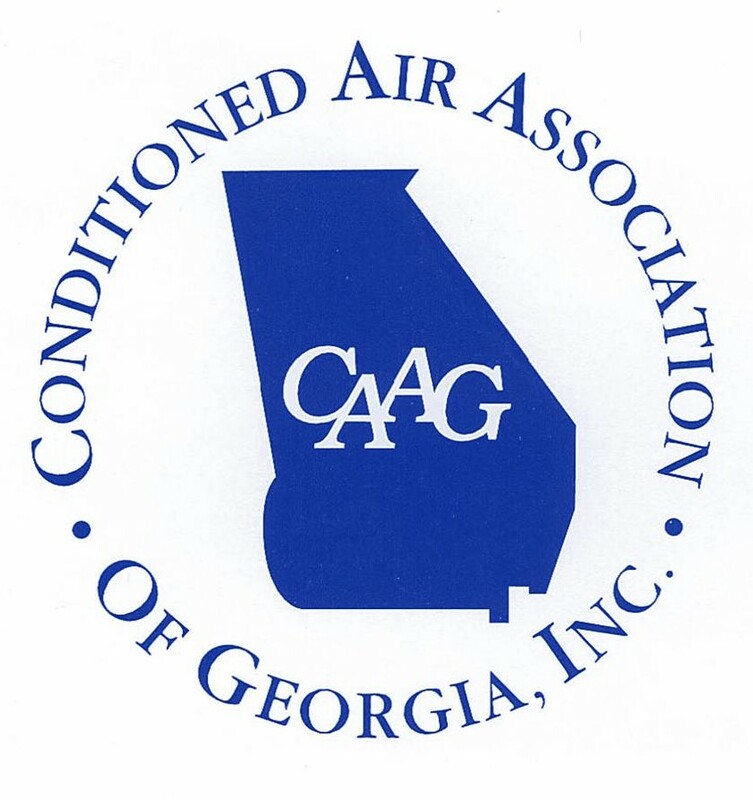 Join CAAG today to help advance the HVAC Industry. Recently we asked CAAG members why they belong to CAAG and we got some really interesting responses. Click the image to the right to download the entire details. We hope you will take a minute to read some of these and think about whether YOU should join with us to. Below are a few of the comments that our members made in a very much abbreviated version. I hope you will take the time to read their entire comments. When you do, I think you will agree that YOU will also benefit from being a member of CAAG. I hope you will join us today and help us, help YOU!